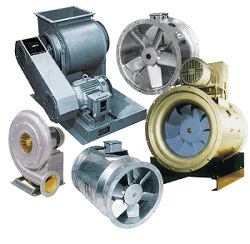 Industrial fans and blowers are machines whose primary function is to provide a large flow of air or gas to various processes of many industries. 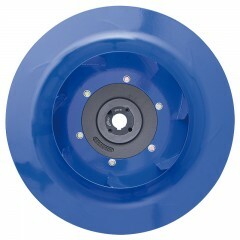 Axial and centrifugal fans form a very significant part of the Alan Williams & Co offering and as a results we are experienced in supplying all brands, types and sizes. 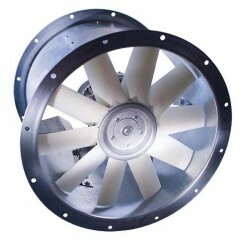 No matter what your application or industry sector, we have just the right fan for your project either in stock or just a phone call away. Our contacts and agreements with the world’s leading manufacturers ensures that you get the right product to meet your application and budget.